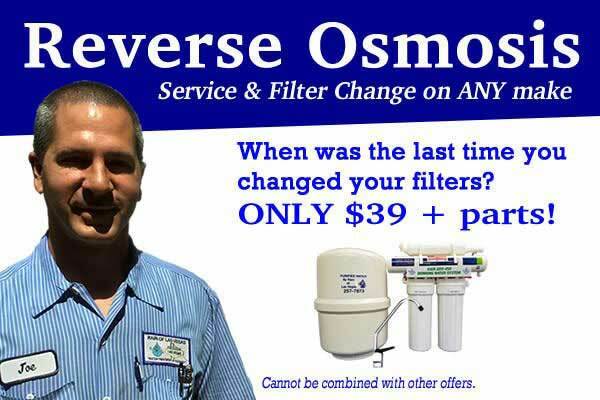 We welcome all water softener, water treatment, conditioner, and reverse osmosis repairs. Our expert service techs are experienced with all makes and models of almost every water treatment system ever made. 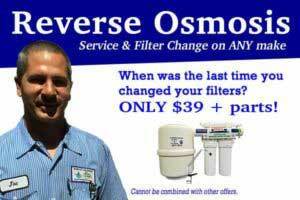 If your system has quit working or you simply need a filter change, give us a call (702) 213-9477. For your convenience we offer same day service and weekend appointments upon request.